While it is hard for our young families to feel comfortable with having their infant too far from their sight, this warm, nurturing nursery allows parents the opportunity to gain support and valuable education needed for raising their precious little one. The nursery is staffed with individuals who are caring in addressing their specific needs, all within a short distance from their loving parents. Little ones with PWS, or young siblings of those with PWS, just want to have fun, laugh and explore, and this two-day program was developed with that particular goal in mind. Arts, Crafts, Story Telling, Puppets, Music, Magic and more will light up their faces as they participate in structured play and staff-guided activities. Prader-Willi Syndrome Association (USA) is excited to offer our families of children ages birth to 35 months a unique opportunity to have their infant assessed by a team of PWS experts during the National Convention – General Conference in Orlando this October. The PWS Global Assessment Team, which includes a pediatric physical therapist, a speech therapist, and an endocrinologist, will be available to perform infant evaluations and to address parent questions and concerns. There is no additional charge to registered Convention attendees, and assessments will be scheduled on a first-come, first-served basis. When registering for the General Conference, please indicate that you would like to be seen. Prior to the Convention you will receive your individual time slot to meet with our Global Assessment Team. 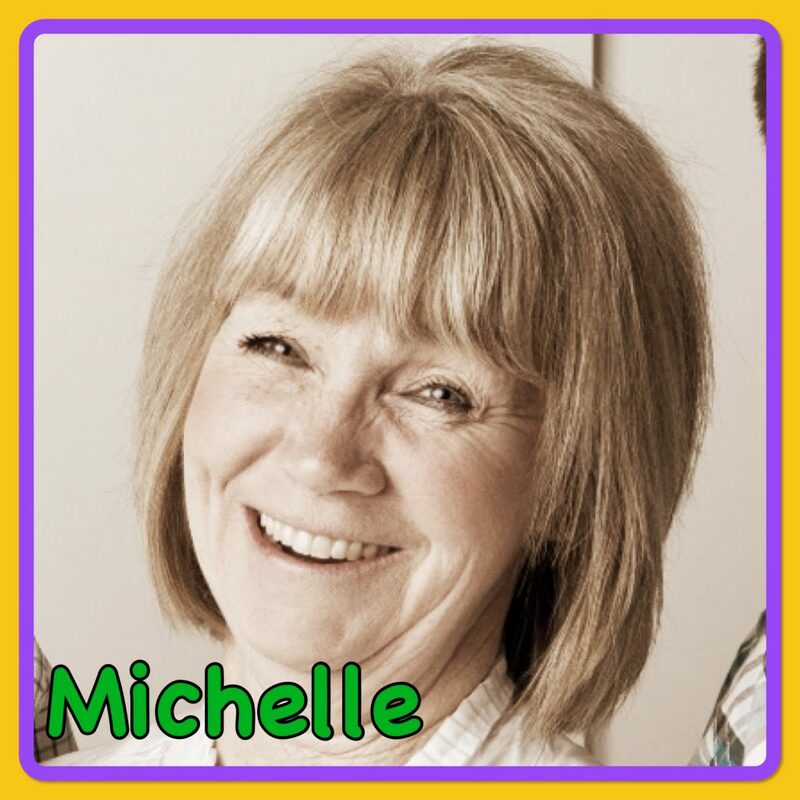 Michelle is a secondary special educator, teaching for the past nineteen years. She has also been an elementary educator for seven years. 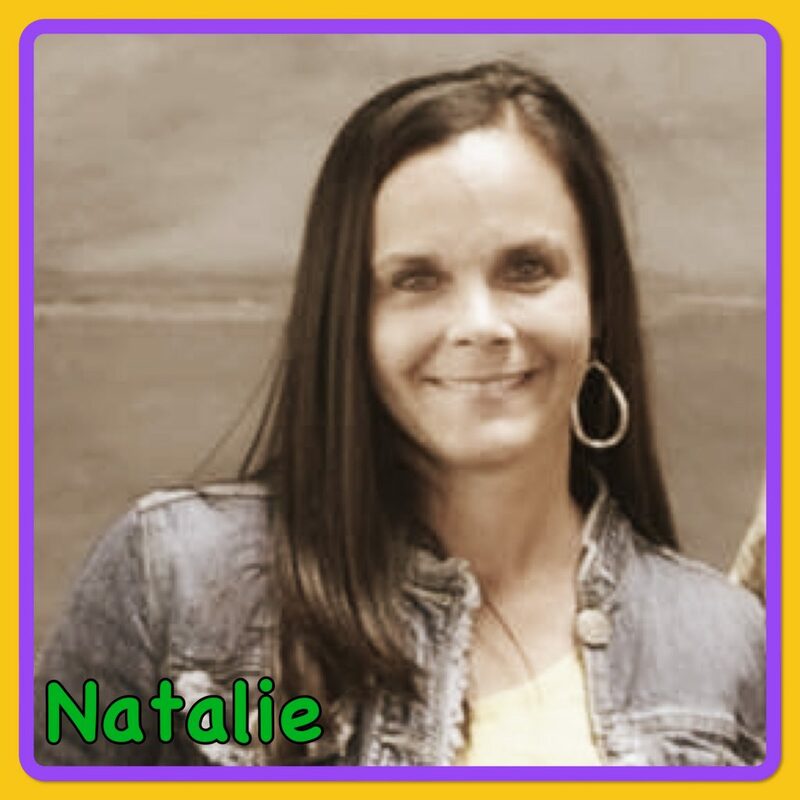 She has a licensure in severe and profound special education as well as a master’s degree in special education. She is currently serving on the Utah Prader-Willi Syndrome Association Board which includes educational consultation with Utah families. This is the ninth conference that Michelle has directed the YIP program. She is bringing committed professionals and staff to run the YIP program. We are all excited to share two days with your YIPsters! She is the founder of Just for Kids, a nonprofit organization that serves children and adults with disabilities through summer school, adult educational activity programming and adaptive athletics. Michelle has served on the Wyatt Special Education National Advisory Committee as well as the National Prader-Willi Advisory Board. Michelle is the proud mother of Curtis, twenty-five, who has Prader-Willi syndrome, as well as Natalie and Cameron. She has 9 grandchildren. She enjoys serving, teaching, exercising and spending time with her family. 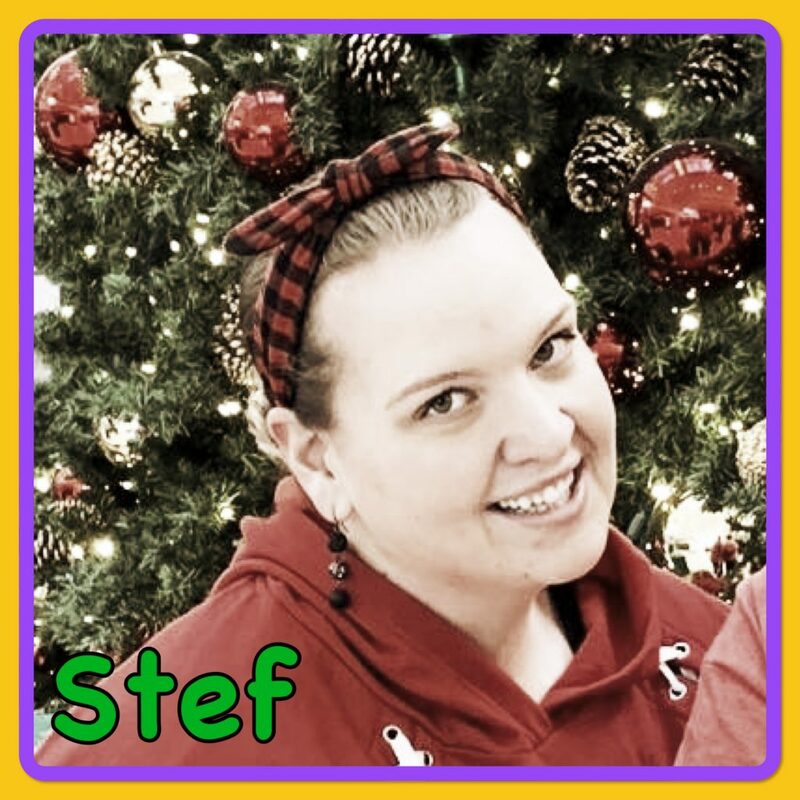 Stefanie has always loved children and started babysitting at the age of nine. She was a nanny for over six years before she became a paraeducator in a life skills classroom. She loved this and continued to work there for 9nineyears. Stef is currently the assistant administration for a non-profit organization that serves adults with disabilities providing educational and athletic opportunities for many! Stef has a special place in her heart for people with disabilities and they truly are some of her best friends. She has been organizing the “YIPsters” portion of the conference for the last five conferences and is most looking forward to soaking up the Florida sunshine and making new friends. Natalie was a teenager when her brother Curtis was born with Prader- Willi syndrome. She loved him from the very beginning and has played an important role in his love and care his whole life. He inspired her to get her degree as a special education teacher. She taught for several years and touched the lives of many students before settling down and starting her family. Now she is a stay-at-home mom to five children who are her world. She is great at multitasking and has become the master organizer to make sure her family is well loved and taken care of. She has been attending the conference for as long as she can remember and can’t wait to see what this year brings. 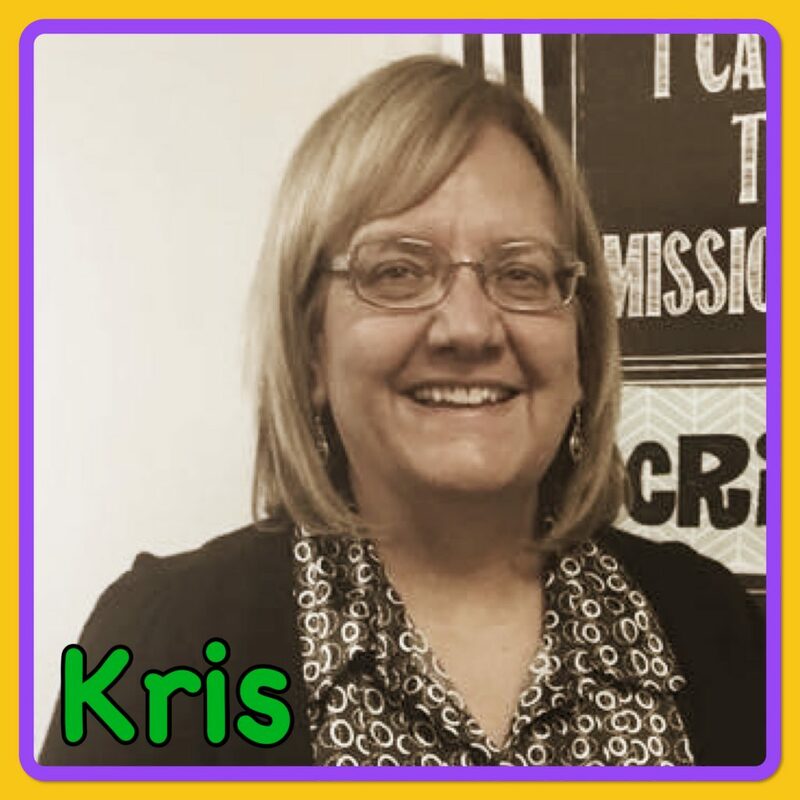 Kris was born and raised in American Fork, Utah. She attended Brigham Young University for two years before starting her lifelong dream of being a mom. She has six children and is the grandma to fourteen adorable grandchildren. She is happiest when she is surrounded by her family and loves to create traditions and memories for them that will last forever. This is her second year attending the conference and is looking forward to loving and rocking those cute babies! Cathy Dorton has a Bachelor of Science degree in Behavioral Science with an emphasis in Family Studies. She is a CFLE (Certified Family Life Educator) and also a certified trainer, presenter and family coach with the strengthening families program where she works with high-risk youth and their families. 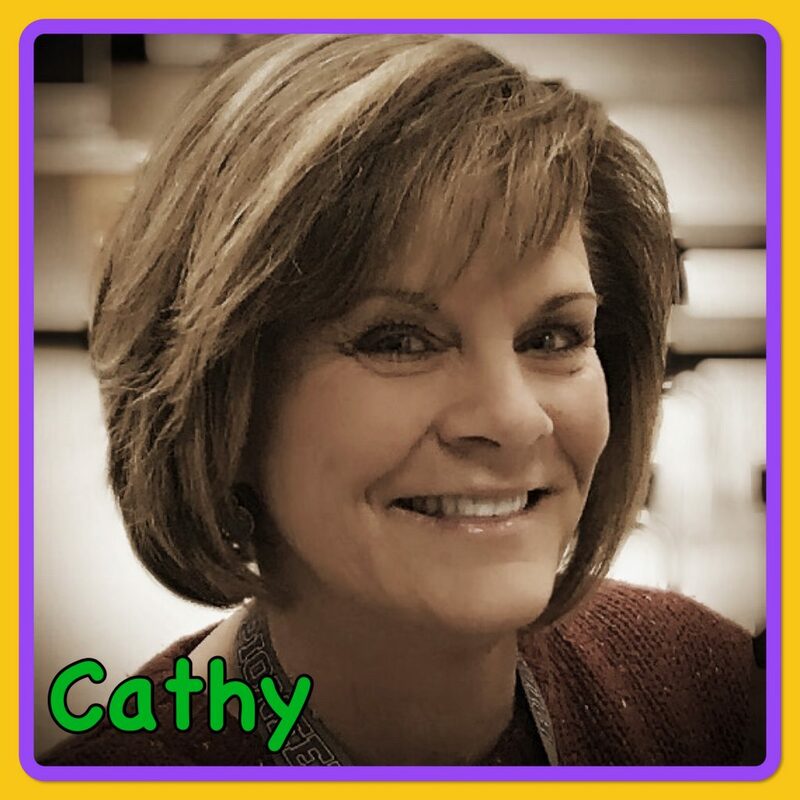 In her spare time, you will find Cathy spending time with her family and serving those around her. This will be her fifth time coming to the conference and she is most looking forward to teaching the “YIPsters” the parade dance! 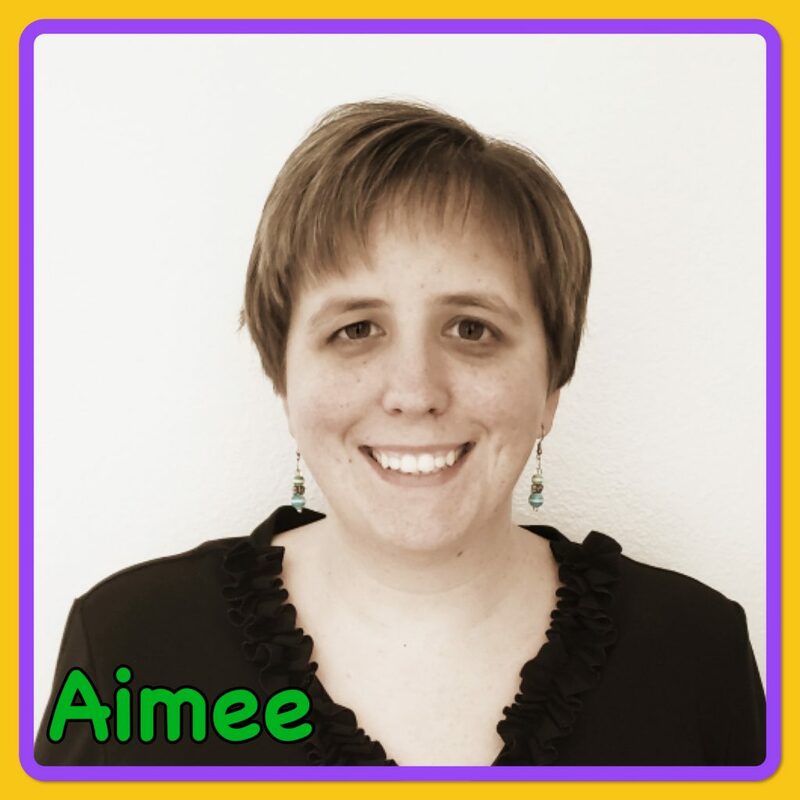 Aimee was born and raised in Lehi, Utah. She received her Bachelor’s Degree in Human Development and Family Studies. She has been working with young children in a childcare/preschool setting for over ten years. Her passion is working with children three years and younger. In her free time, she loves to read books, do puzzles, travel, and hike. This will be her third time coming to the conference and she is excited to go again! She was born in Sweden and grew up there and in Switzerland. She graduated from BYU with a teaching degree in secondary education, teaching English and German. 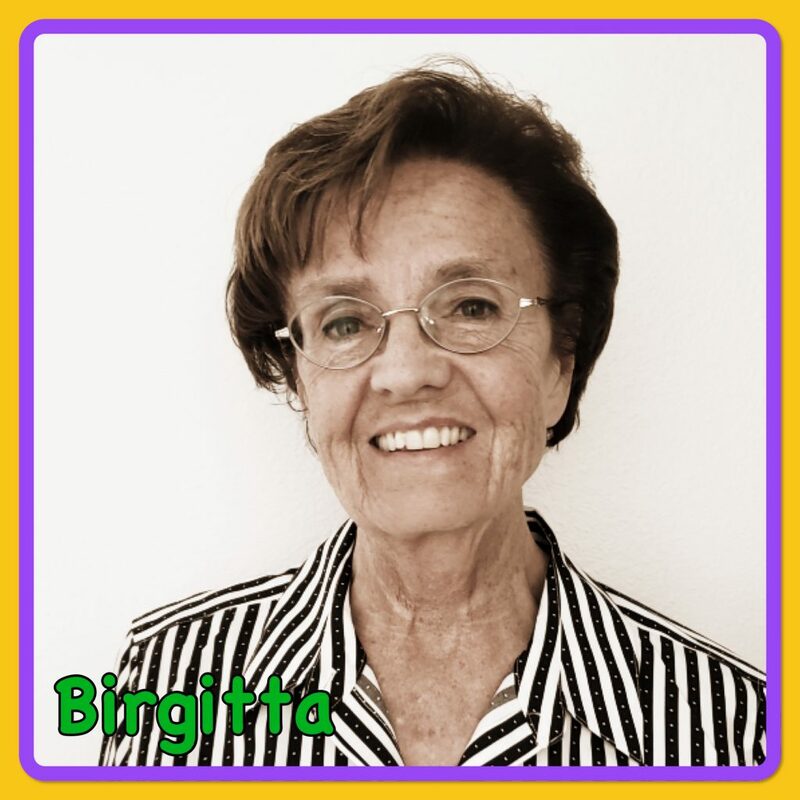 She loves spending time with her grandchildren, traveling, reading, gardening and always being busy. Jenny is from West Jordan, Utah. She has been involved in music since she was three years old. She always knew she would be a teacher because she loves bringing students together through the healing and life-changing power of music. She received her degrees from Snow College, Southern Utah University, and recently her Master’s Degree from the University of Manchester in England. 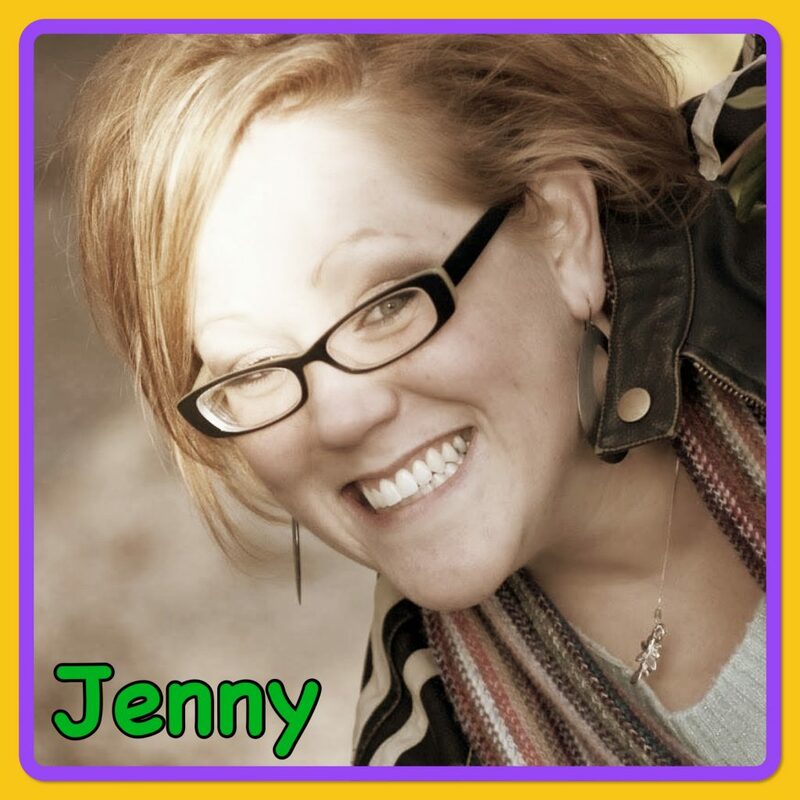 Jenny is currently a member of the Mormon Tabernacle Choir and has been for eleven years. She enjoys traveling and sharing her musical talents around the world. She is a teacher at Frontier Middle School in Eagle Mountain, Utah where she strives to make her classroom a place of inclusion for everyone. Jenny loves to be with her family, especially her nieces and nephews who adore her. This will be her second year attending the conference and we are excited to have her talents and expertise on our team! Janice is a pediatric physical therapist with thirty years of experience treating children birth to 3 years of age. 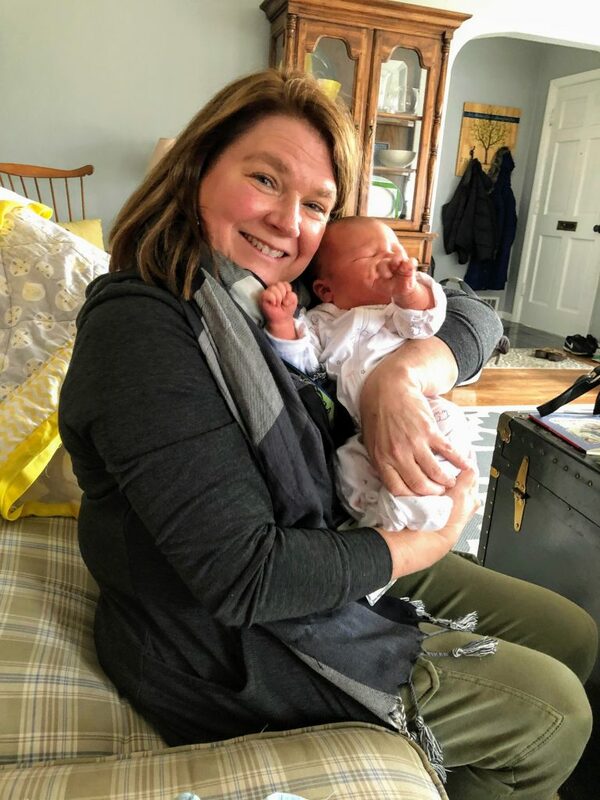 Janice was part of the Boston City Hospital neurodevelopmental evaluation team and the St. Mary’s Hospital for Children early intervention team in New York. She received her certification in Pediatric (NDT) Neuro-developmental Training at the Bobath Center in London, England. She has lectured nationally and internationally on Developmental Interventions and Sensory Integration for hypotonic children and adults with PWS. She also has an extensive background incorporating Sensory Integration (SI) to normalize development and help manage behavioral problems in children and adults with special needs. PWSA (USA) published her book, Therapeutic Interventions for Children with Prader-Willi Syndrome. 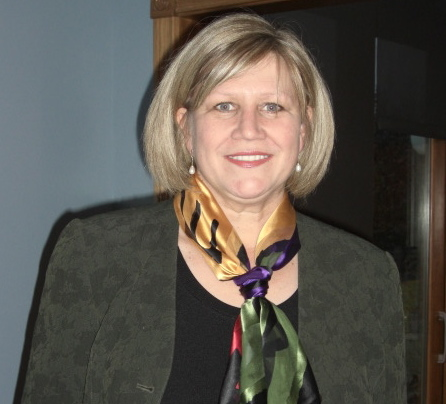 Janice is a former nine-year member of the PWSA (USA) Board of Directors. She is the mother of two boys, Alex age nineteen (PWS), and Sam, age eighteen. She lives in Indiana where she and her husband David are starting a farm for adults with special needs. Jennifer Miller is Associate Professor of Pediatric Endocrinology at the University of Florida. Dr. Miller graduated with her M.D. from the University of Florida in 1998, and her M.S. in Clinical Investigation from the University of Florida in 2005. Dr. Miller’s research focuses on treatment of individuals with Prader-Willi syndrome and early-onset obesity. The majority of her research efforts currently are focused on identifying the etiology and possible treatment for hyperphagia in Prader-Willi syndrome. She has been working with individuals with Prader-Willi syndrome and early-onset obesity for the past 18 years. She currently follows over 400 patients with Prader-Willi syndrome from around the world. She is working on clinical treatment trials for individuals of all ages with Prader-Willi syndrome. Stacey has been a pediatric speech pathologist for twenty-nine years. She has worked in pediatric hospitals, outpatient clinics, home health, schools, and early intervention. Her areas of specialty include oral-motor and feeding, language and learning disorders, and executive functioning. She received PROMPT training over 10 years ago. She currently works both in private practice, and for Easterseals Crossroads in Indianapolis, Indiana at an Indianapolis Public School. She is thrilled to be asked back to another PWSA gathering.